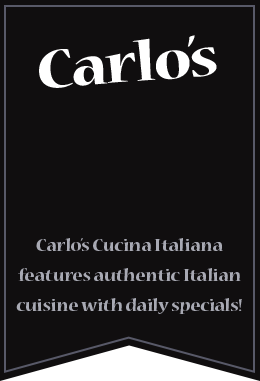 Carlo’s Cucina Italiana features authentic Italian cuisine with daily specials. 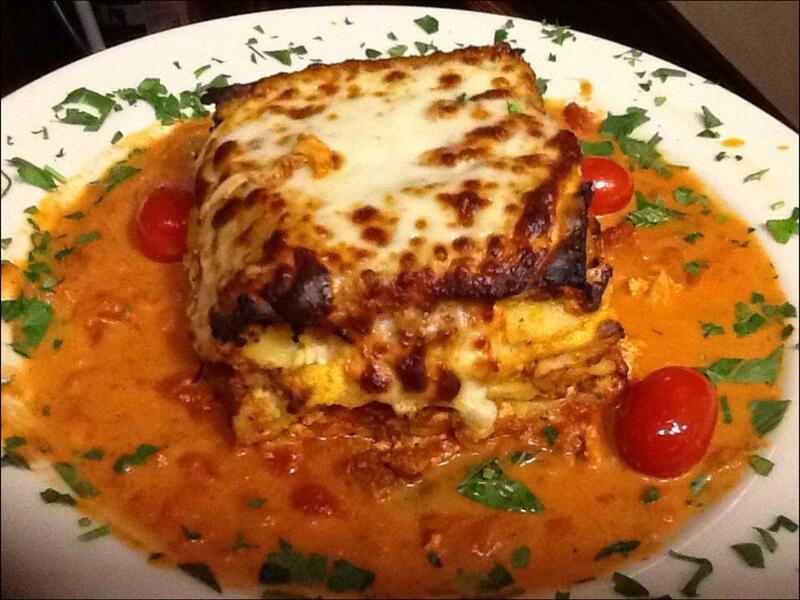 Our Italian Restaurant offers some of Boston's best Italian food. Our restaurant offers a fine assortment of Beer, Italian Wine, and Cordials to enjoy with your meal. 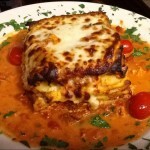 All of our restaurant's menu items are available for Take-Out.  If you're looking for authentic Italian food in a cozy, friendly atmosphere and great service, Carlo's welcomes you to our Italian restaurant! 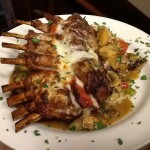 Carlo's Italiana Cucina is a family owned and operated restaurant and we aim to make everyone feel at home. When you need a change of pace from leftovers or a great place for a business meeting, come in for the perfect lunch. Order one of our award-winning house specialties, or ask our chef to prepare you exactly what you want for the evening. 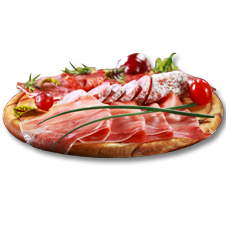 Carlo's Italiana Cucina offers a wide selection of white wine, red wine, and beer to compliment your meal selection. 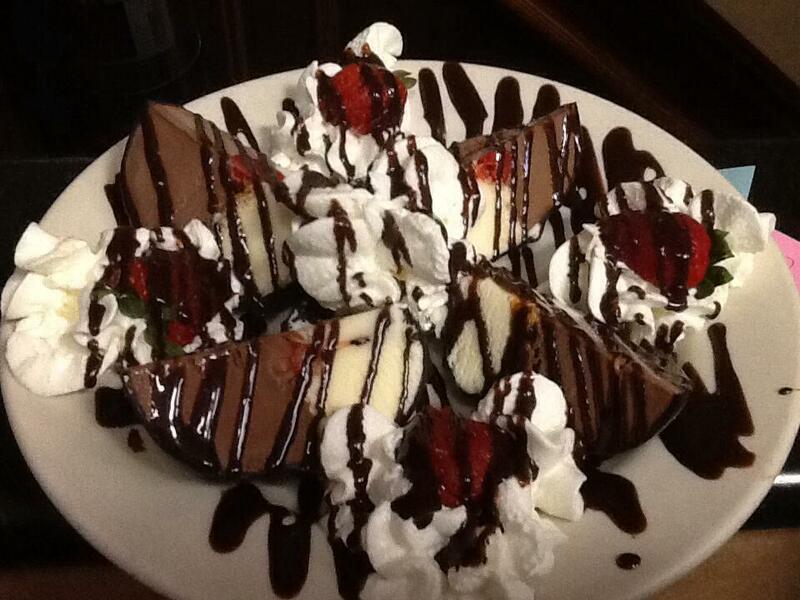 End your night with some of the best desserts served in Boston. And always us to help celebrate your special occasion with the perfect treat. 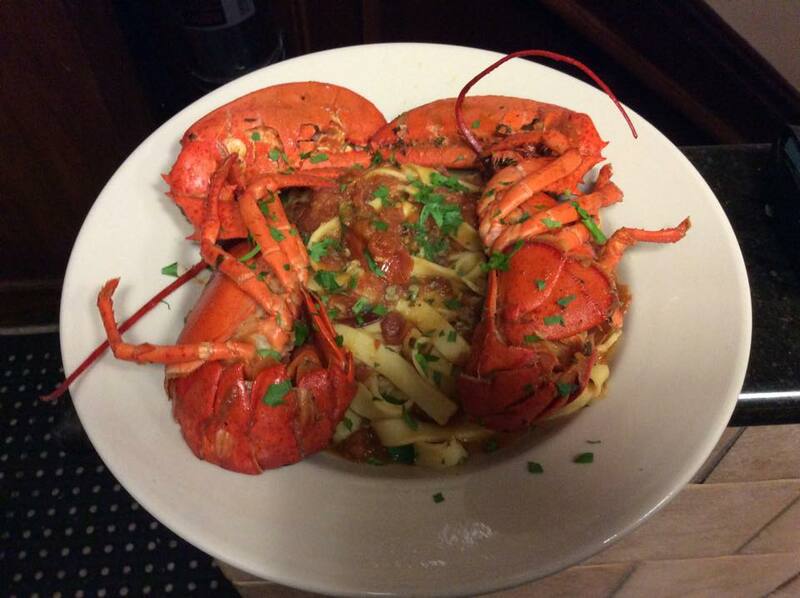 We take pride in our customers calling us Boston's hidden gem. 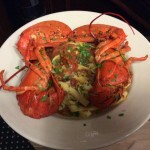 For decades, customers have been avoiding the streets of the North End and coming to Allston/Brighton for some of Boston's best authentic Italian food, and we know you'll agree once you dine at our Italian restaurant. 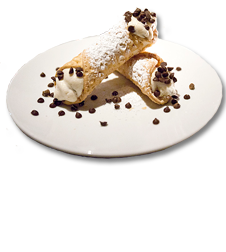 Carlo's Cucina Italiana offers a full menu of appetizers, salads, pastas, entrees, house specialties, and desserts, as well as a wine menu to pair with all our meals. 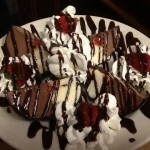 View our lunch, dinner, drink and dessert menus. Let Carlo's Cater Your Next Event! 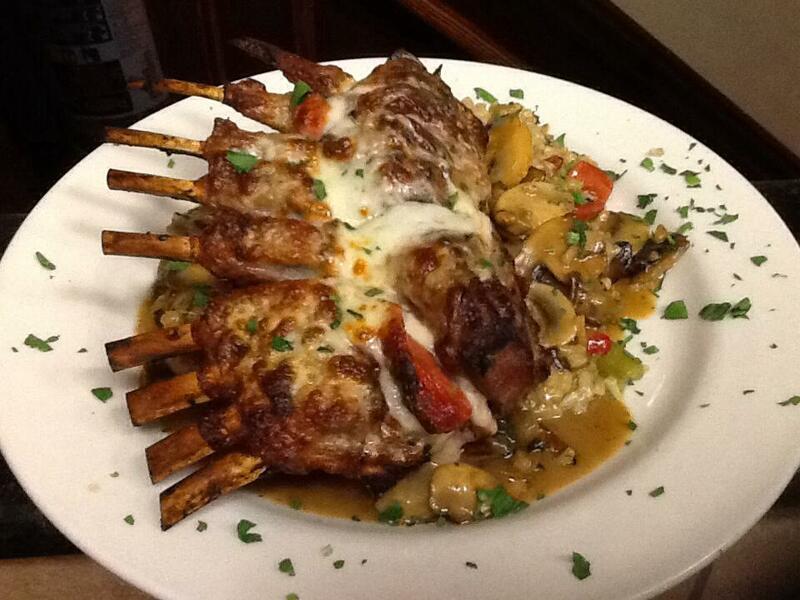 Let Carlo's take the worry out of planning your family event. We offer flexible and convenient menu options for weddings, parties and holiday gatherings. Carlo's works with Boston-area businesses to cater office lunches, special events and more. Call us for details on how we can serve your catering needs.